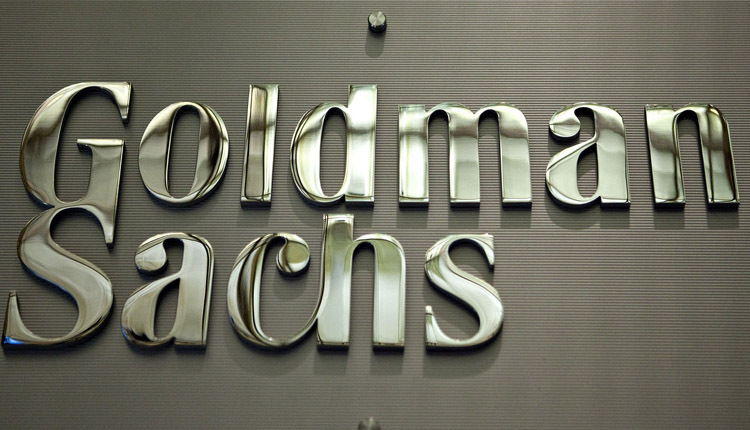 Goldman Sachs (GS) upgraded its view on India to “overweight” as the country catches up with pre-election rally amid expectations of another majority win for the ruling Bhartiya Janata Party. Investors have started to place their bets for a stable government, especially after India’s tensions with its nuclear-armed neighbor have slightly allayed. India prepares to vote in a massive exercise that begins next month, while the counting is scheduled to take place on May 23. Foreign inflows into Indian equities soared to their highest in 15 months at $2.42 billion in February, a big swing from 2018’s net outflows of $4.4 billion. Hopes for deeper economic reforms and more monetary policy easing have helped bring back foreign investors to India. The risk/reward appears favorable for India once again, GS analysts said in a note dated Monday. India’s sharp underperformance in the first two months of this year, signs of an uptick in demand leading to better-than-expected earnings season for the December quarter and pick-up in foreign flows led the brokerage to upgrade their view. GS had downgraded India to “marketweight” in September, citing near-term risks related to macro factors and earnings, stretched valuations and election-related uncertainties. Goldman Sachs expects India’s NSE index to reach 12,500 level in the next 12 months, up from its previous target of 11,700. The index hit a record 11,760 in August and has already jumped 5.5 percent so far this year. It was trading 0.06 percent higher at 11,468.60 on Tuesday. The brokerage also upgraded its view on state-run banks, industrials and auto sectors to “overweight”. Meanwhile, it downgraded technology, metals and non-banking financial sectors to “underweight”.